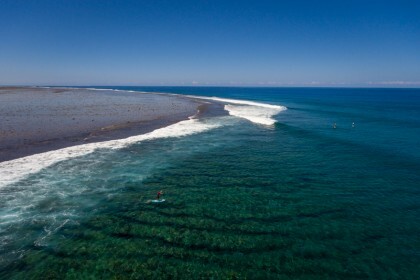 The International Surfing Association (ISA) has today confirmed that the 2016 ISA World StandUp Paddle (SUP) and Paddleboard Championship will be hosted in Fiji – the first time that an ISA event will be held in the Pacific island chain, further highlighting the global growth and expansion of SUP Surfing and Racing. SUP, the fastest growing outdoor activity according to the Outdoor Industry Association, has boomed in popularity in recent years. 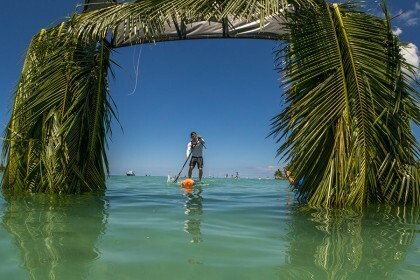 The 2016 ISA World SUP and Paddleboard Championship in Fiji, which will run from 12-20 November, will be the 5th edition of the event after previous Championships were held in Peru (2012 & 2013), Nicaragua (2014) and Mexico (2015). Today’s announcement also comes on the back of the successful campaign led by the ISA, the world governing body for SUP Surfing and Racing, that resulted in SUP Racing being voted into the 2019 Pan American Games in Lima, Peru, and the 2017 World Beach Games in San Diego, USA. The ISA application for inclusion in the Olympic Programme for Tokyo 2020 also included SUP Racing and Surfing. Tokyo 2020 recommended only Surfing, but the ISA intends to continue to work towards the potential inclusion of the SUP disciplines in the 2024 Olympic Games. 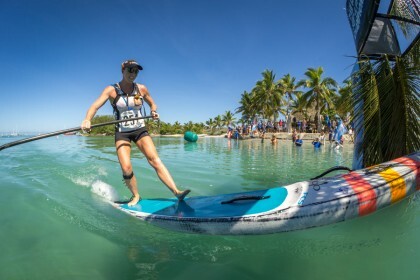 The evolution of SUP and the expansion of the ISA World SUP and Paddleboard Championship is tribute to all the hard work put by the ISA and its 98 National Federations. As is the case with Surfing, SUP has incredible youth appeal. Its unique culture and hi-octane nature fundamentally resonates with young people and it is imbued with youthful values. “We’re delighted to make this historic announcement to take an ISA World Championship to Fiji for the first time ever. 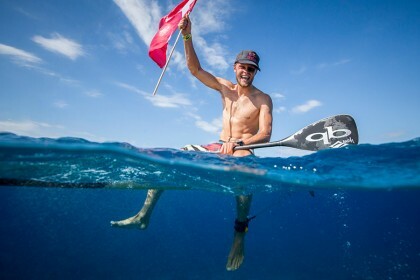 We can’t wait to see our star athletes out here on the waves and waters of Fiji in November.